Common delivers the poignant video for “Letter to the Free.” The powerful song, which he created with Karriem Riggins and Robert Glasper, addresses slavery and mass incarceration. Look for cameos from Andra Day and Bilal. 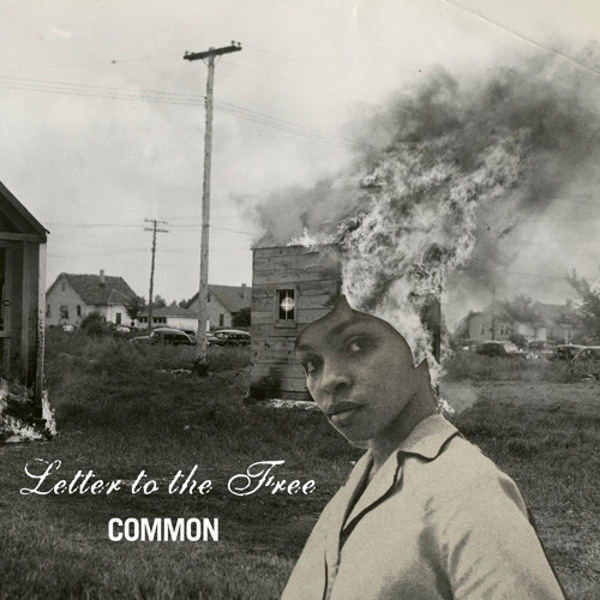 “Letter to the Free” appears on Common’s latest album Black America Again as well as in Ava DuVernay’s Netflix documentary 13th.